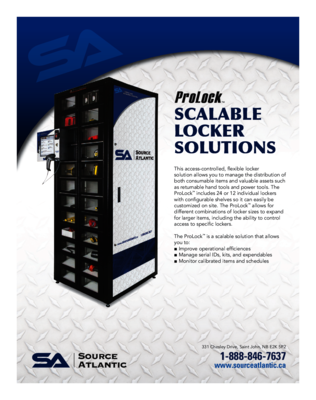 We offer a variety of ways to manage your durables and consumables, completely configurable and secure. 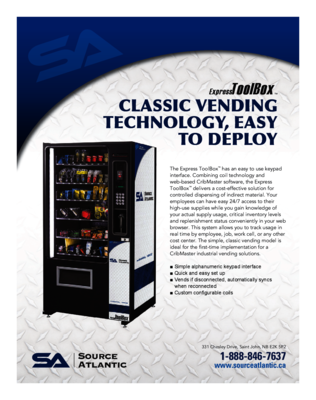 Vending machine features include automatic usage tracking, elimination of manual cycle counts, elimination of purchase order generation, web login for reporting capabilities and tracking visibility and monthly summarized billing to reduce accounts payable volume. 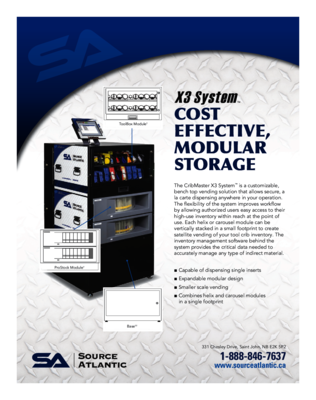 Some of our customers who implement vending solutions have seen reductions in inventory usage ranging from 10% to 30%!